Click on the button above to access web links to accompany each unit. 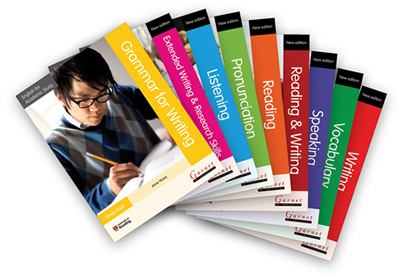 These provide valuable additional practice or study on topics or skills related to the unit. You can access and download the complete Answer key for Grammar for Writing. You can also find additional interactive activities for EAS Speaking.